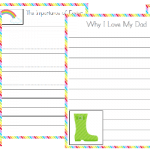 Winter is the perfect time to encourage your children to write more! 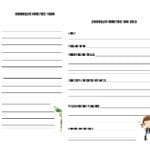 Whether your kids love to write or you have reluctant writers, the best way to get them started with a love for writing is to use writing prompts in your homeschool! 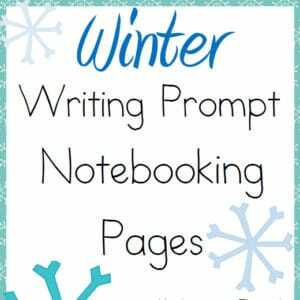 Writing throughout the winter season is a great activity to keep your kids busy throughout the long winter days! 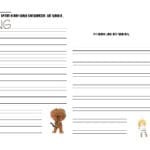 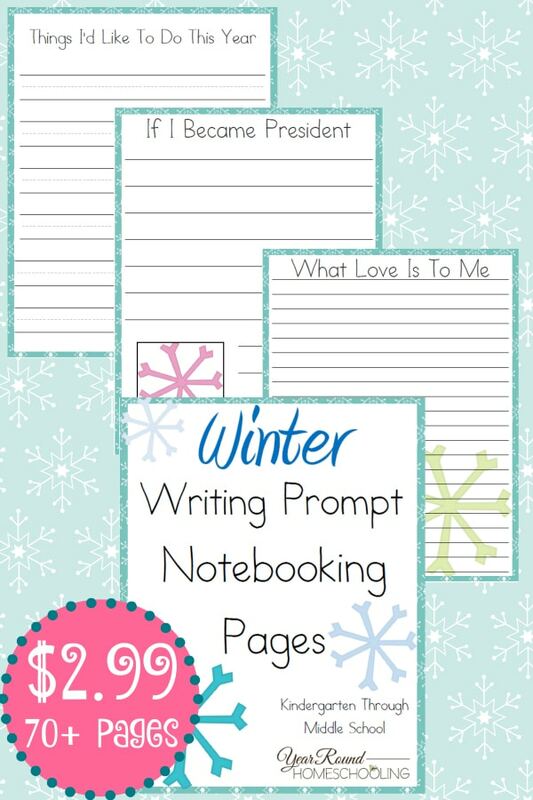 Inside you’ll find 70+ pages of winter writing prompt notebooking pages for Kindergarten through Middle Schoolers! 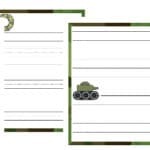 You can purchase this pack below for only $2.99!